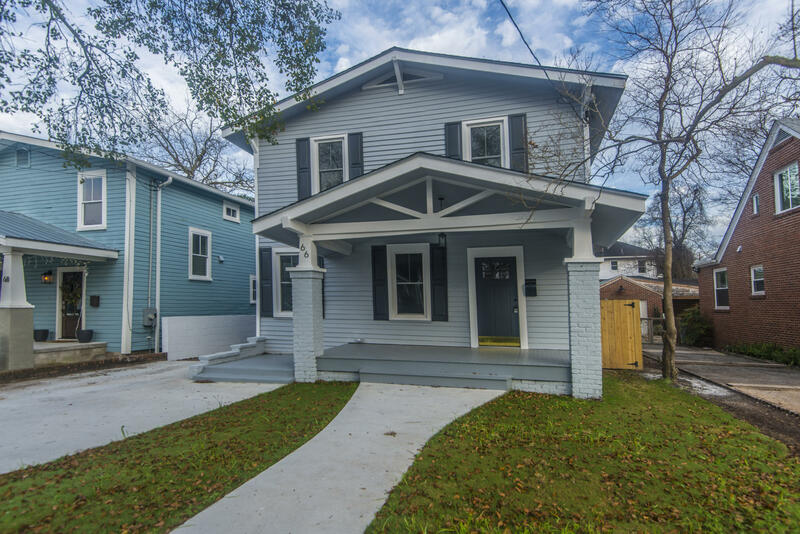 Renovated from top to bottom Downtown Charleston! 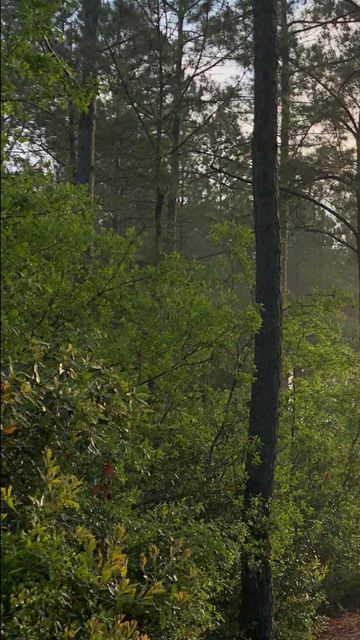 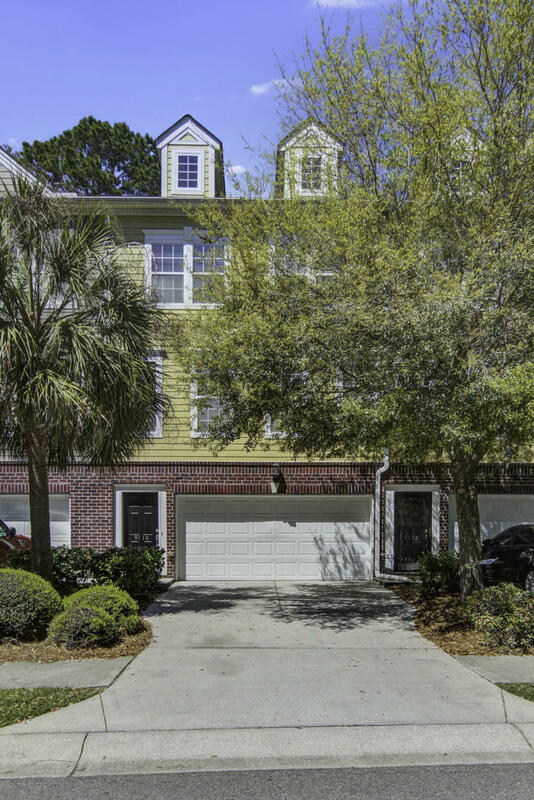 Gorgeous home with off-street parking for 3-4 cars! 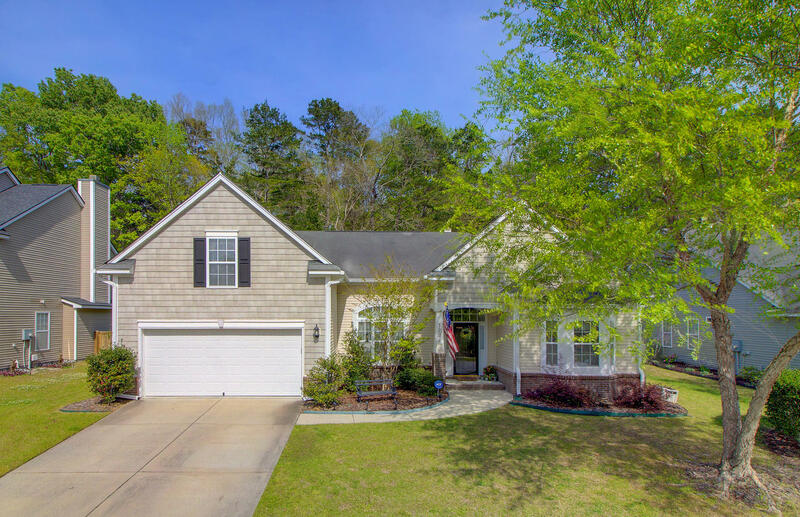 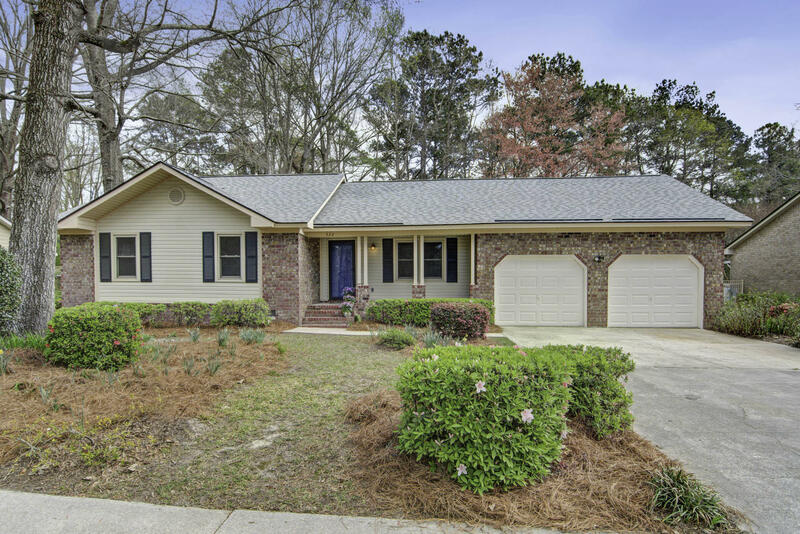 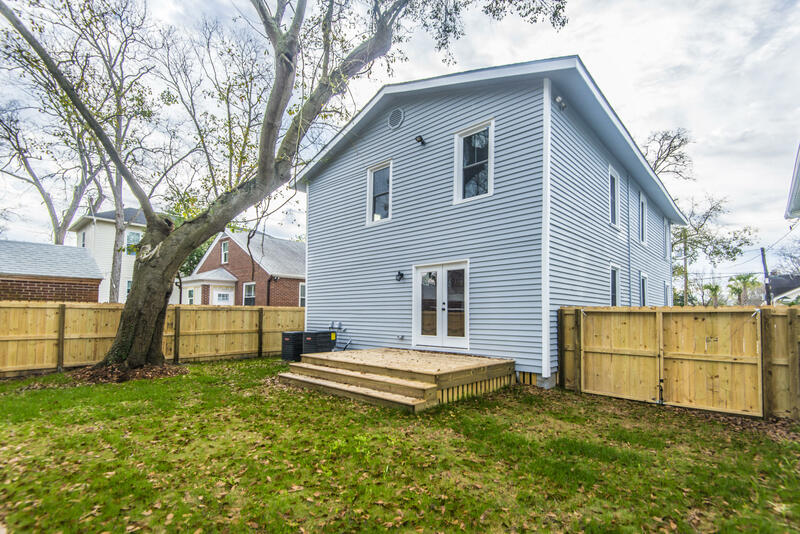 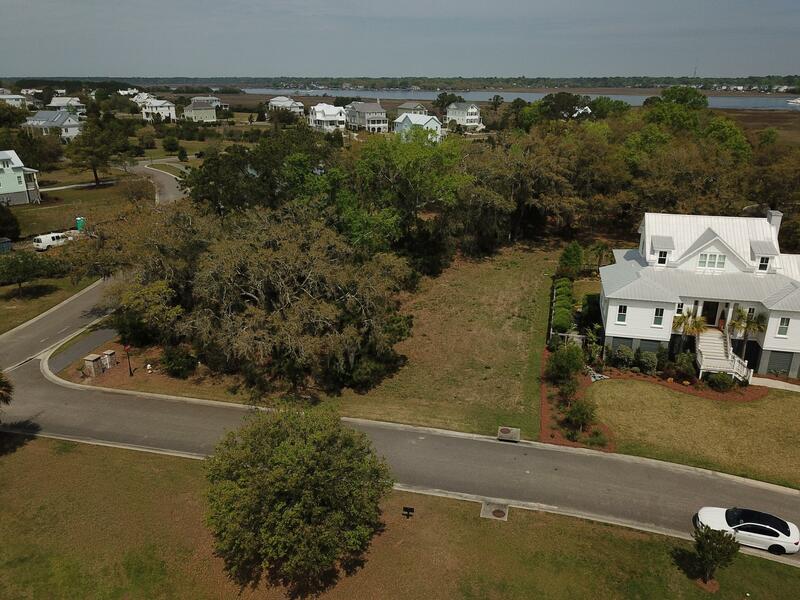 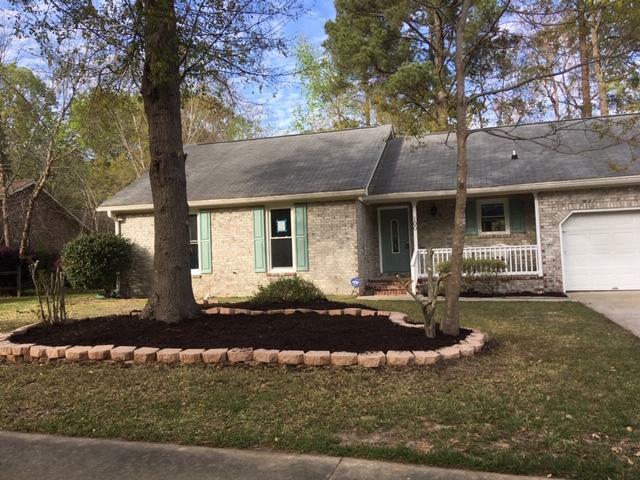 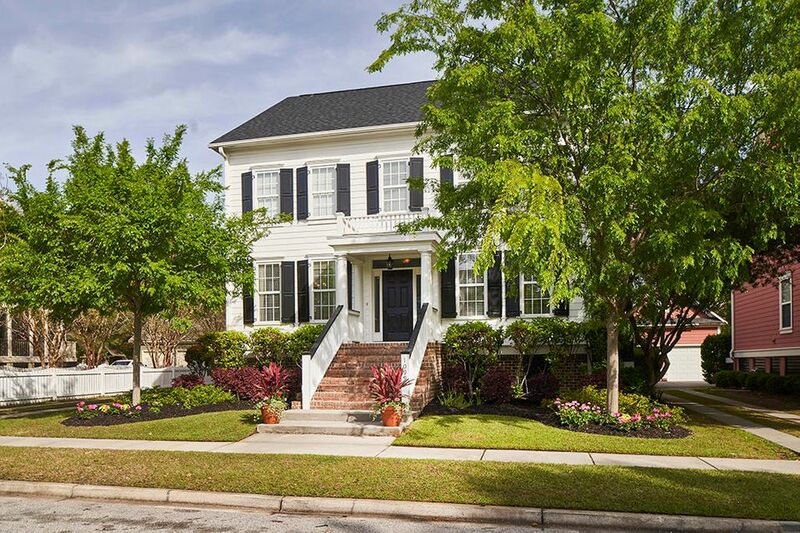 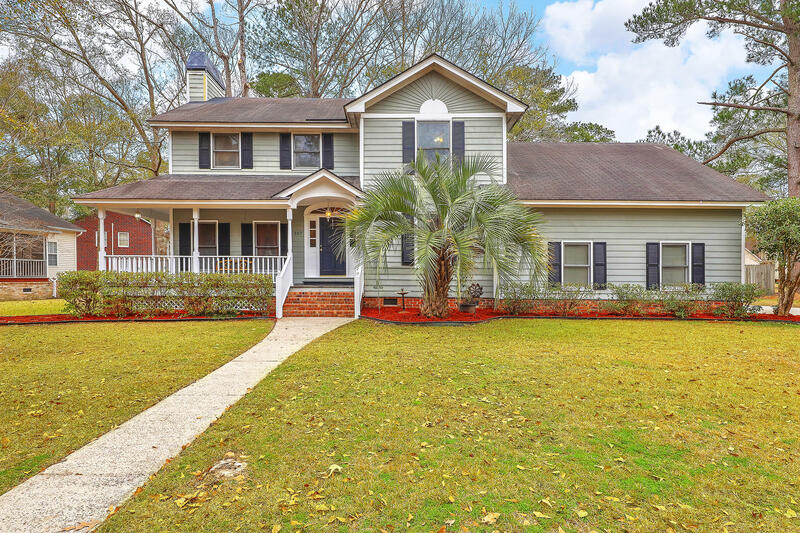 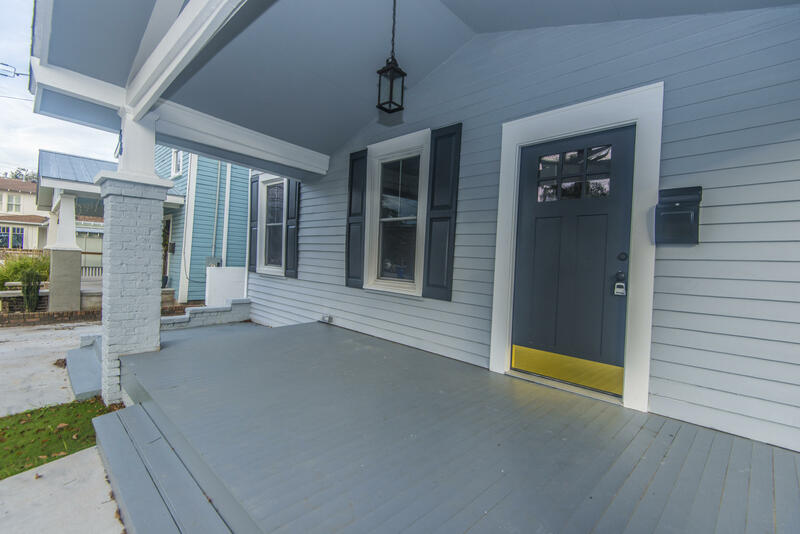 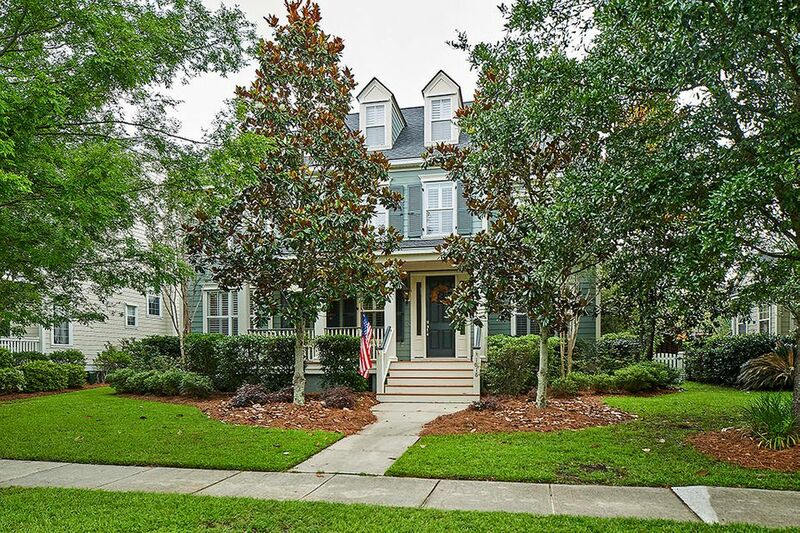 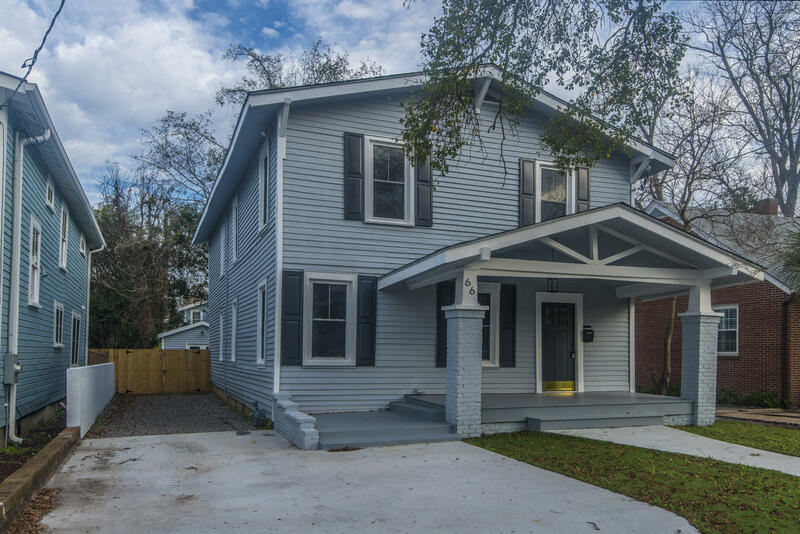 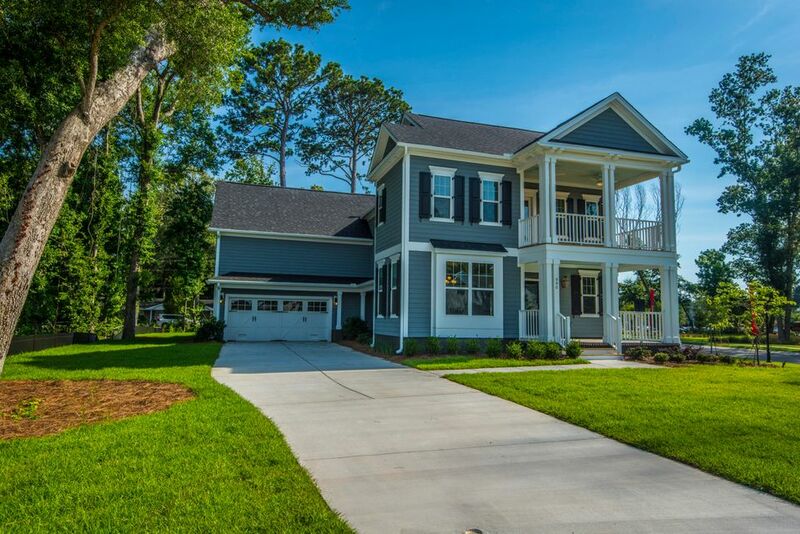 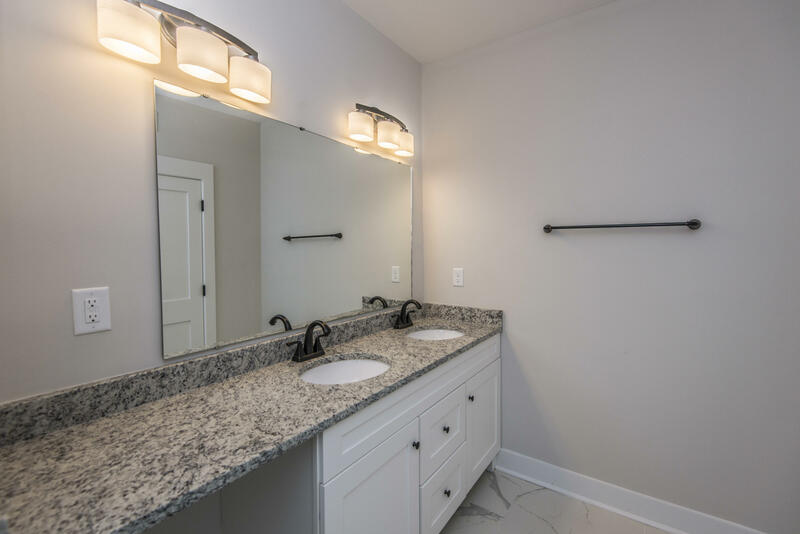 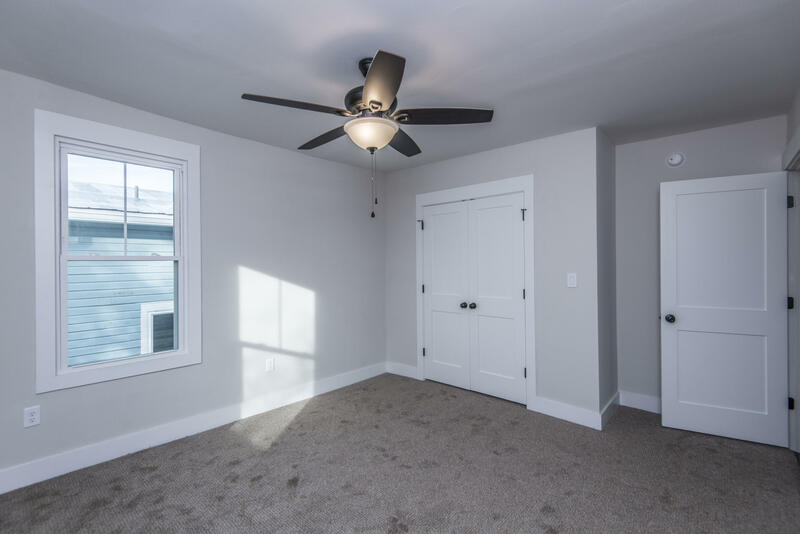 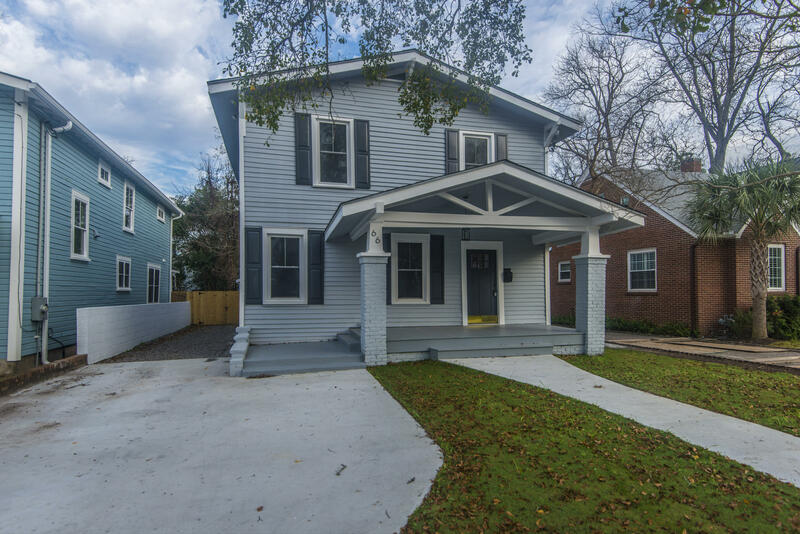 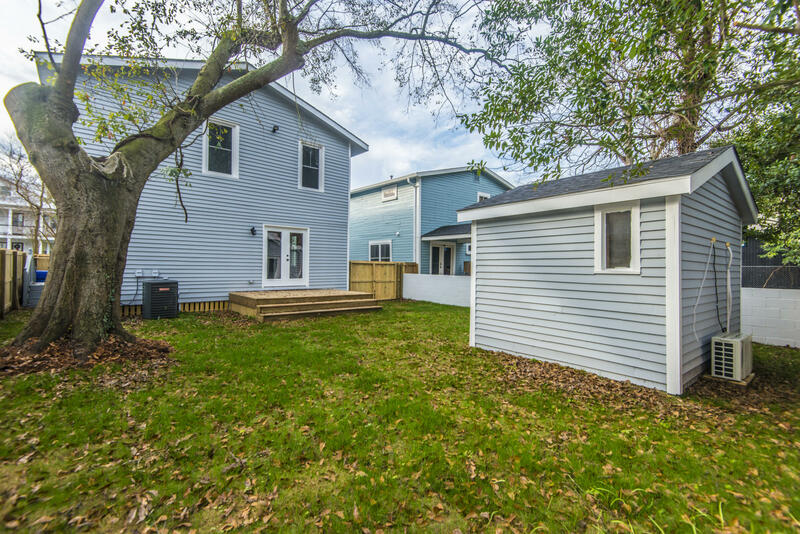 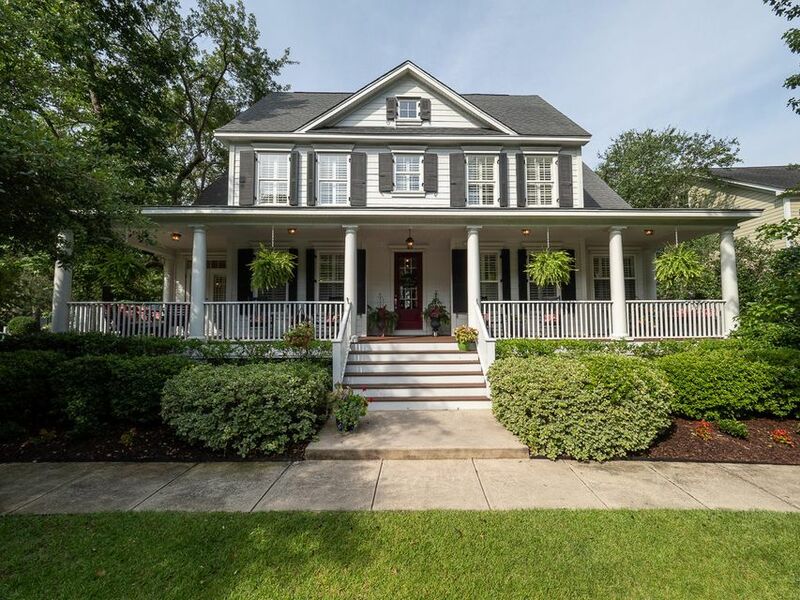 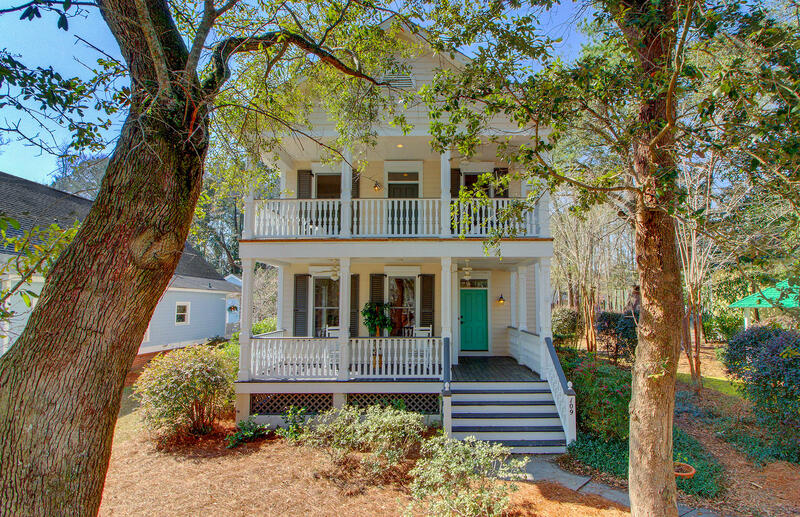 Come see the huge front porch, oversized downstairs master bedroom, and the finished small cottage in the large fenced backyard!Welcome Home to this beautiful fully renovated 5 bedrooms 3.5 bathrooms in the heart of Charleston. 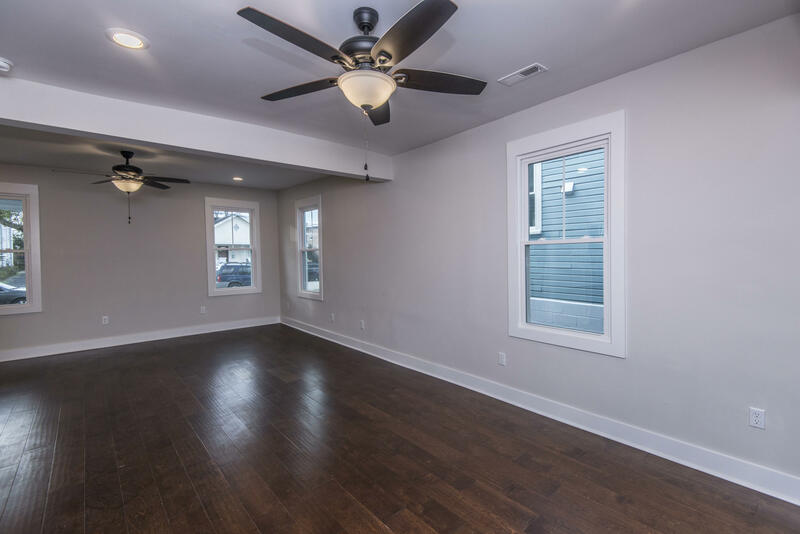 Located on a quiet street, this 2 story home is perfect for a growing family, a couple who likes to entertain, and even for grandparents who like to have their grandchildren overnight but need a downstairs master bedroom. 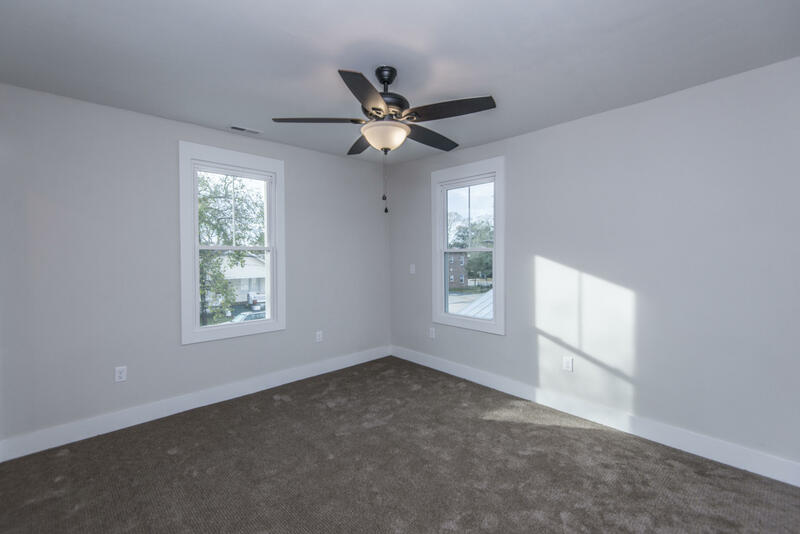 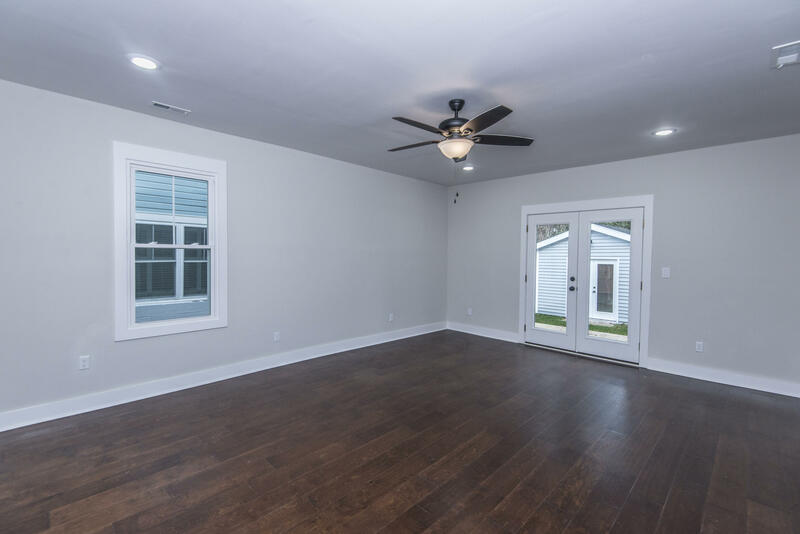 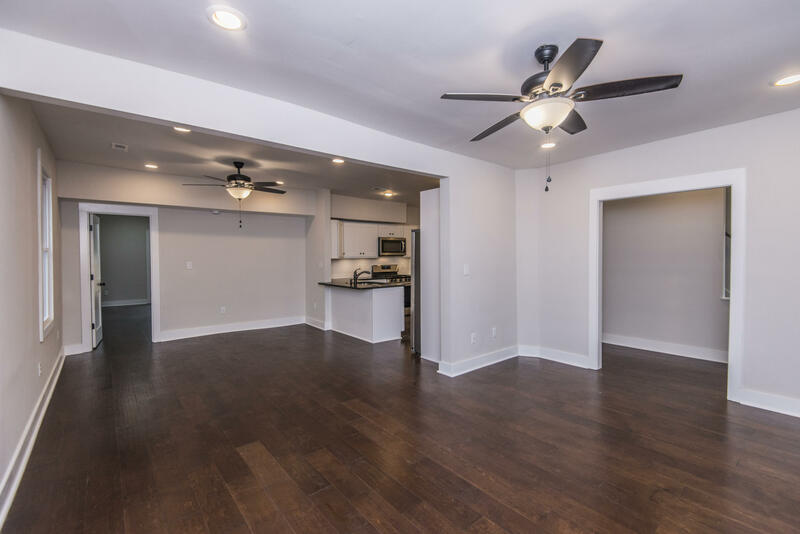 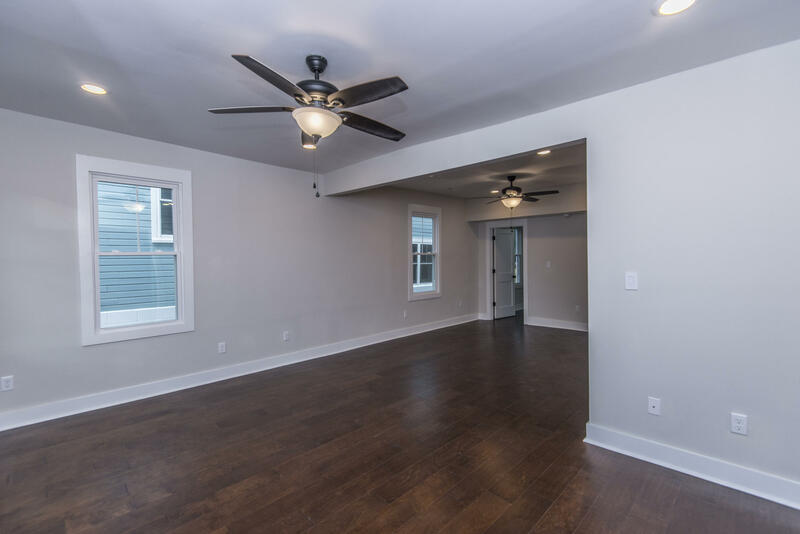 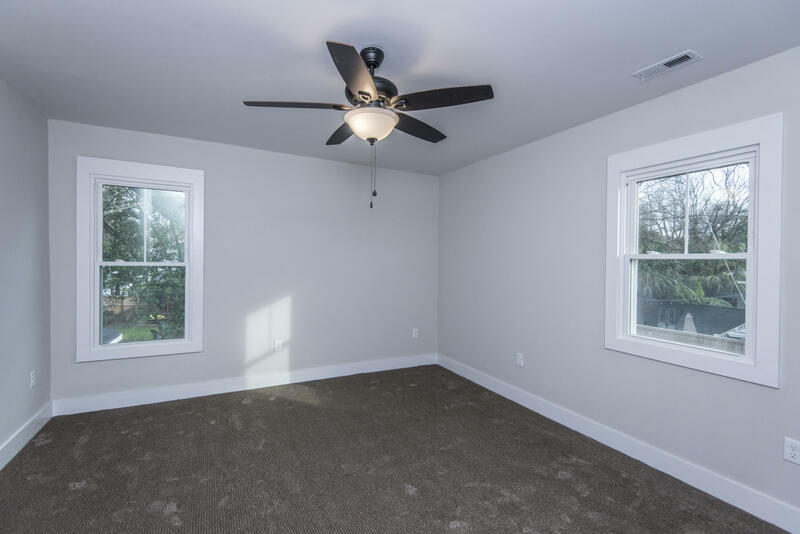 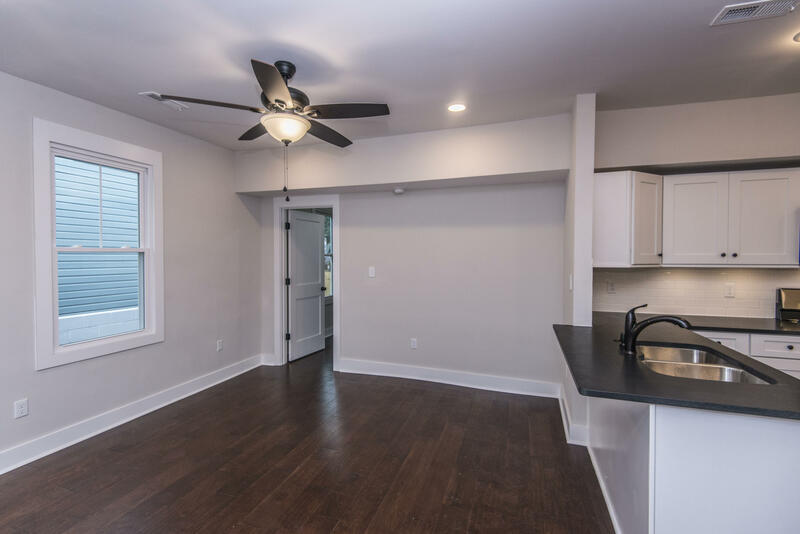 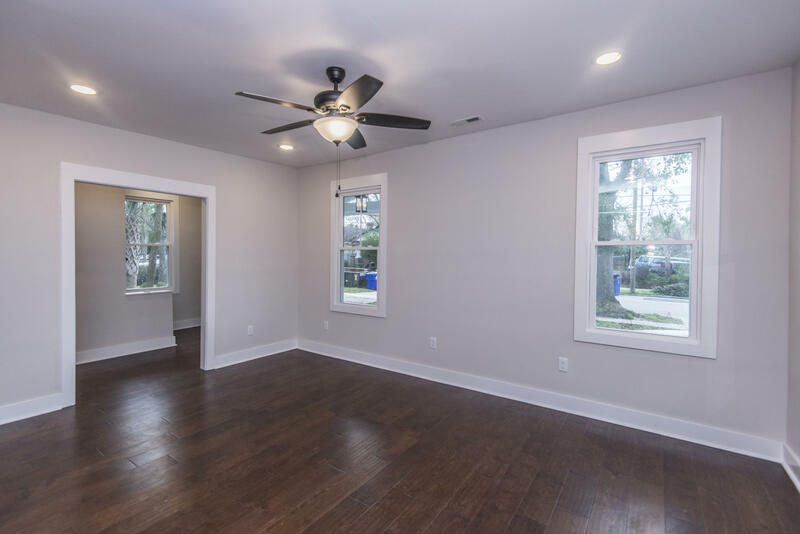 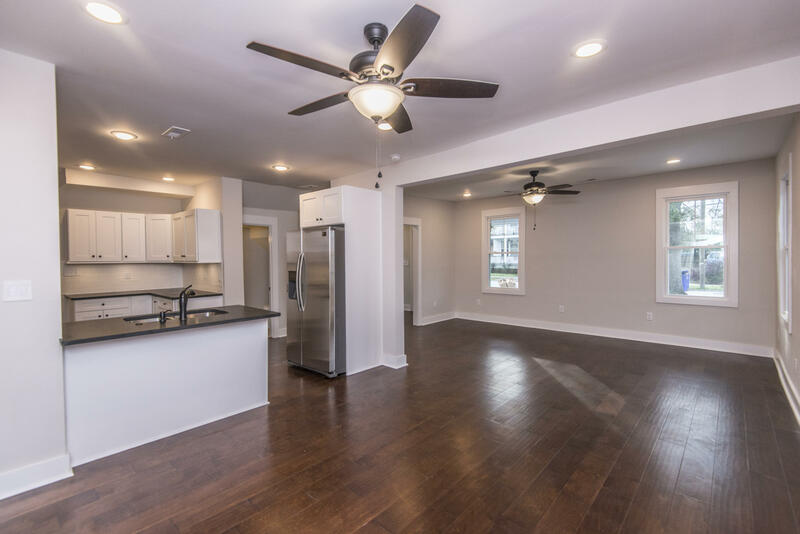 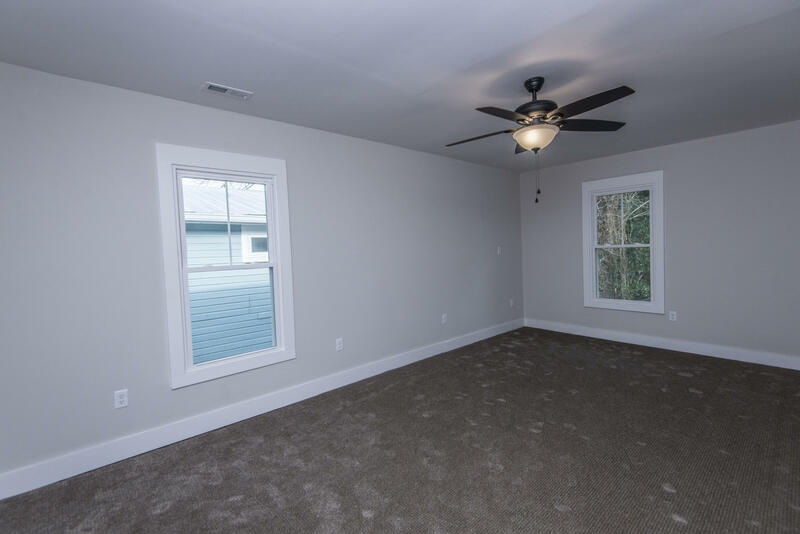 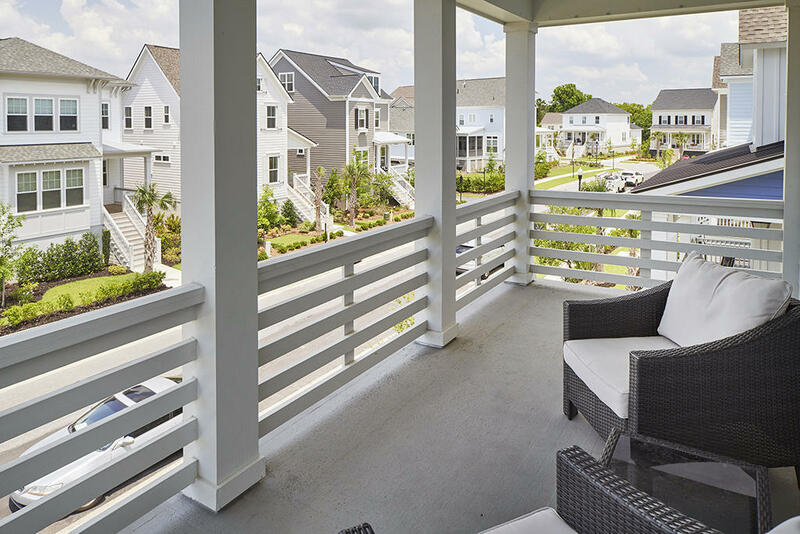 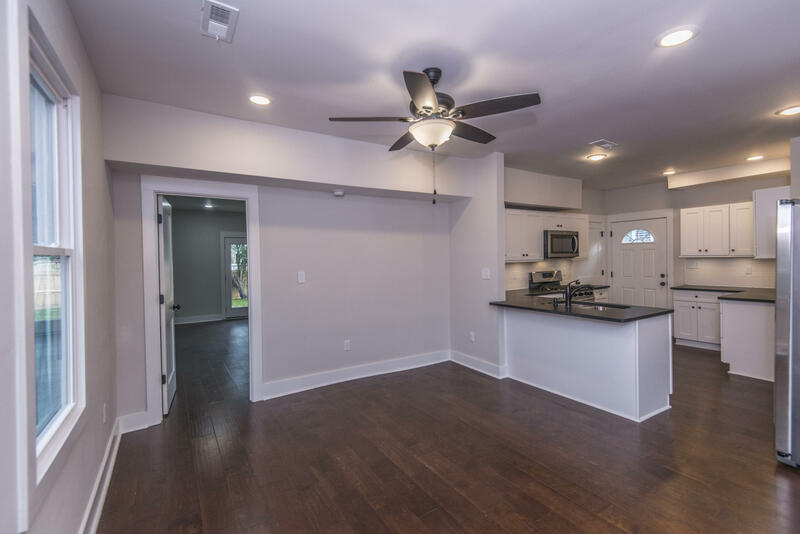 As you walk in from the front porch you enter a very spacious living room with wood floors and 9 ft ceilings! 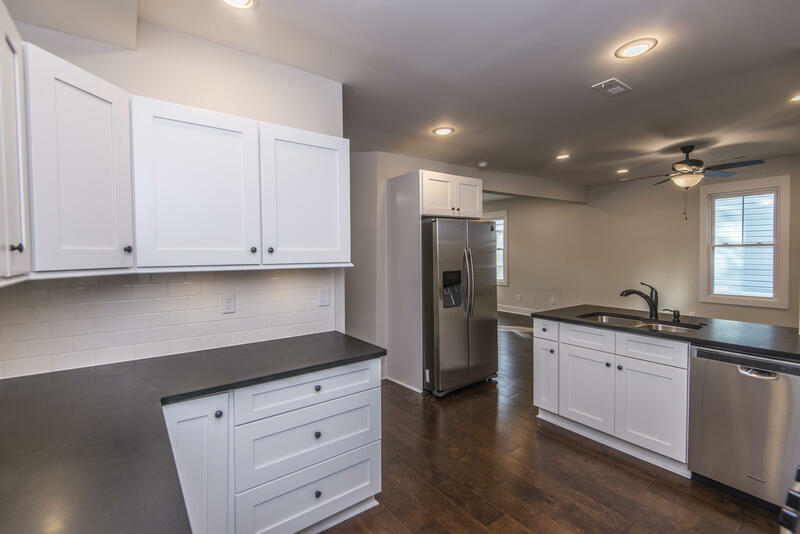 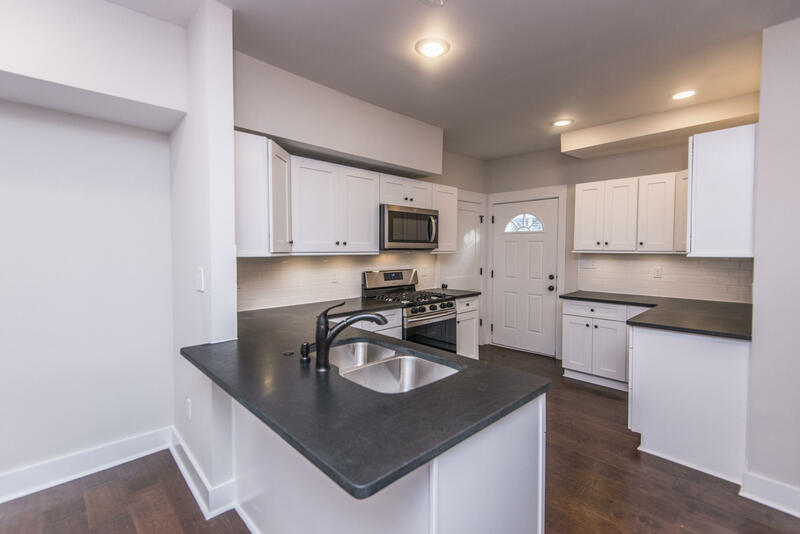 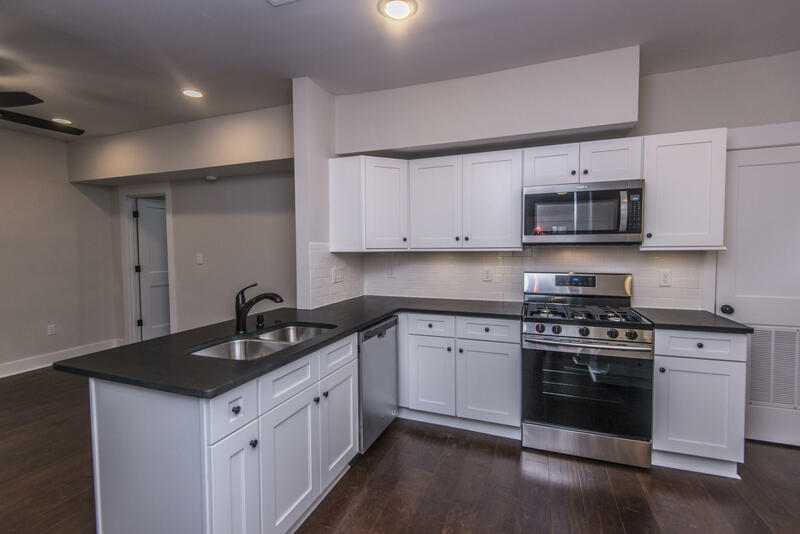 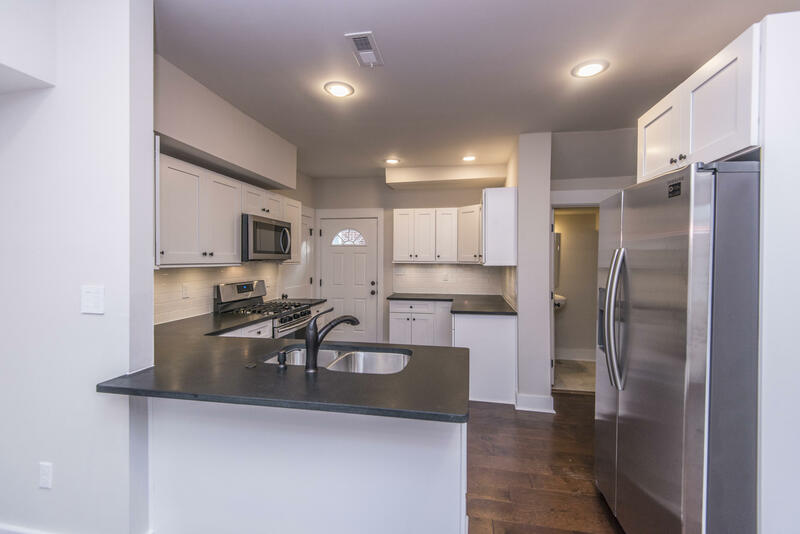 The tasteful kitchen boasts all stainless steel appliances, upgraded cabinets, and under cabinet lighting that highlights the beautiful backsplash. 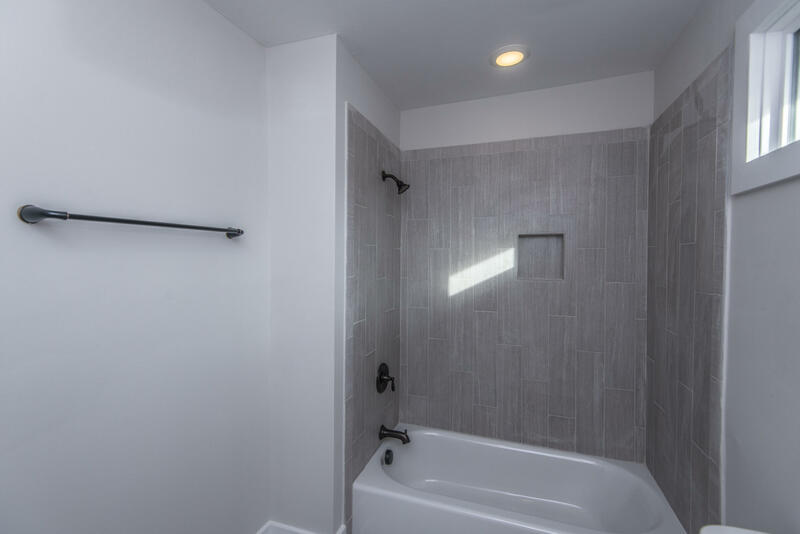 All the lights in the house are controlled by Smart Switches which make it easy to turn lights on and off even remotely, always leaving you with peace of mind. 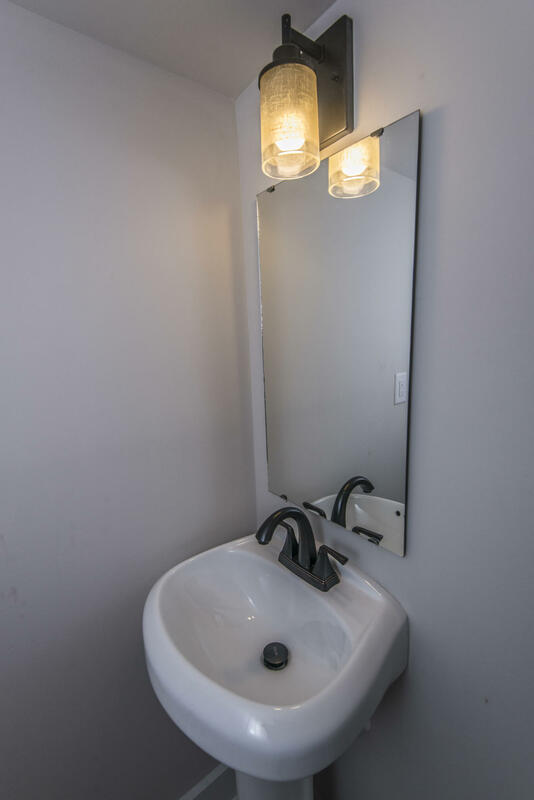 You can turn on all the lights in the home with one click of a button! 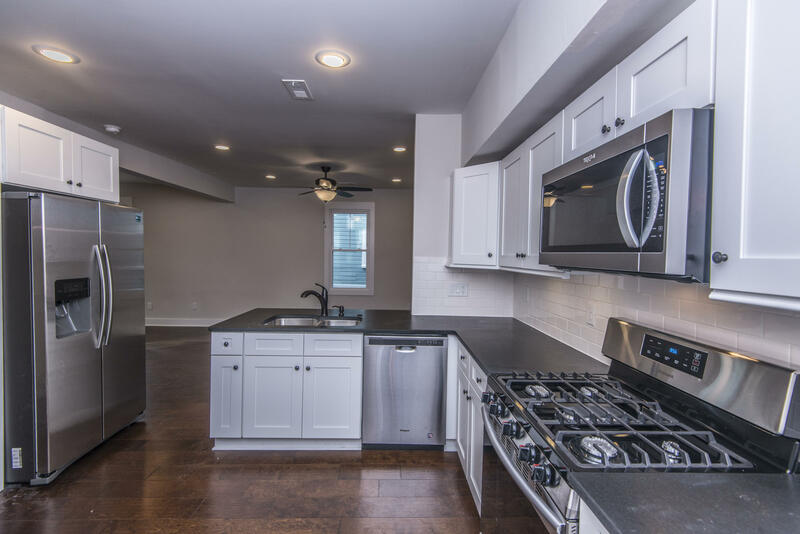 An iPhone is set up to be the Master Control and comes with the home! 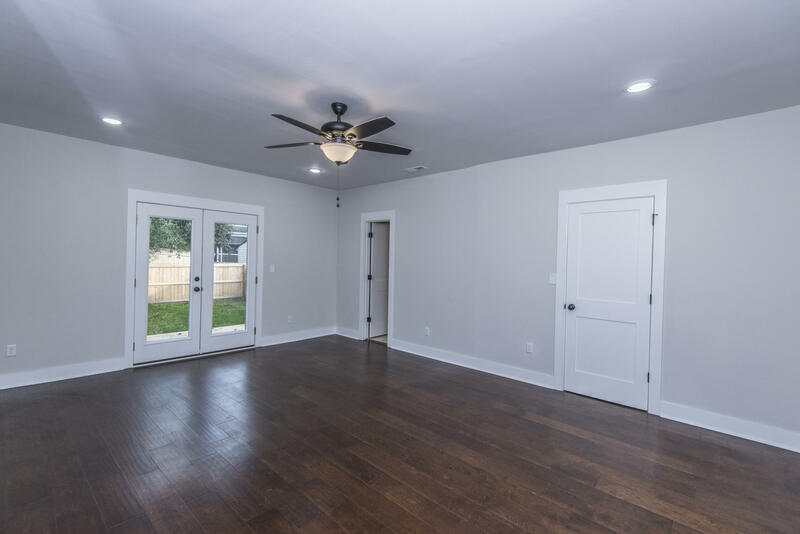 The downstairs oversized master bedroom boasts a walk in closet, a gorgeous master bath, and french doors that open to a deck overlooking the backyard. 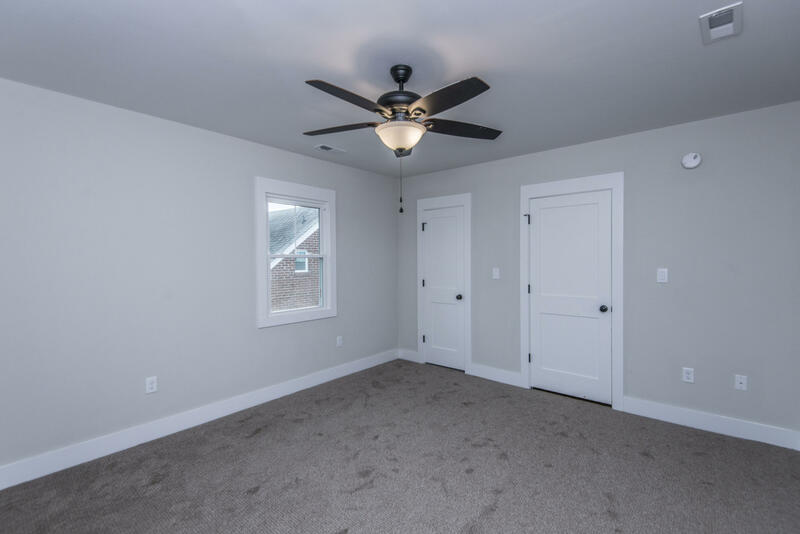 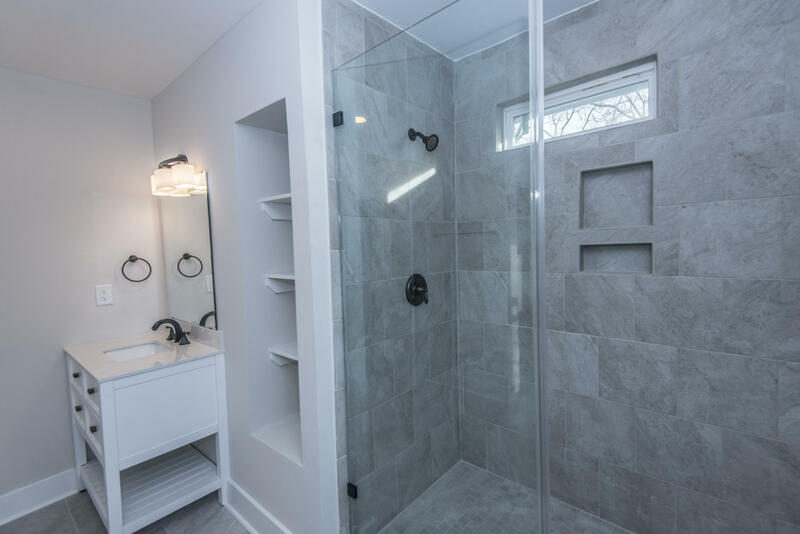 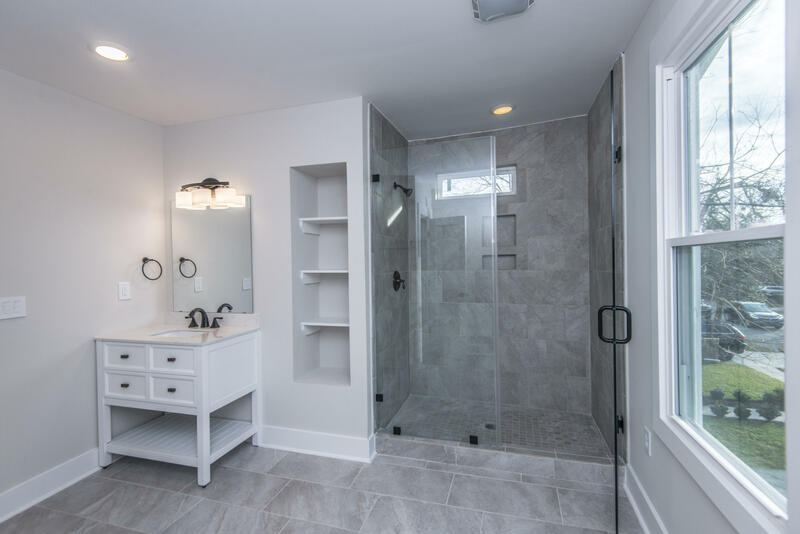 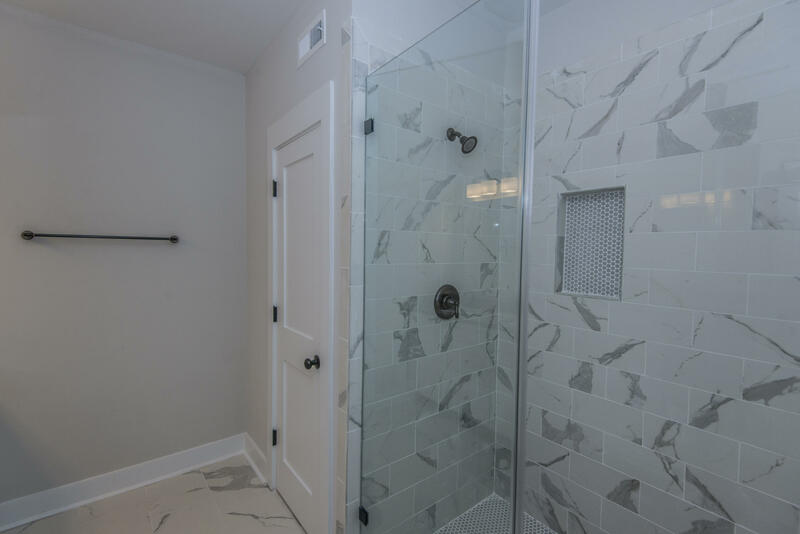 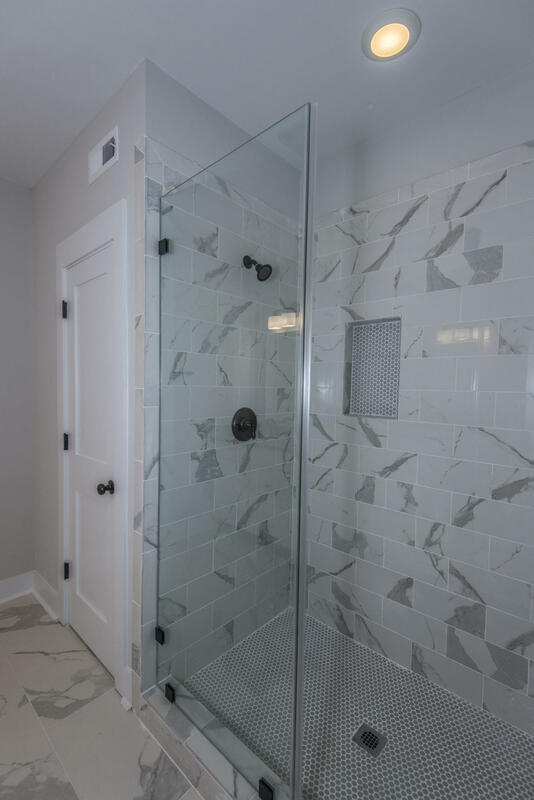 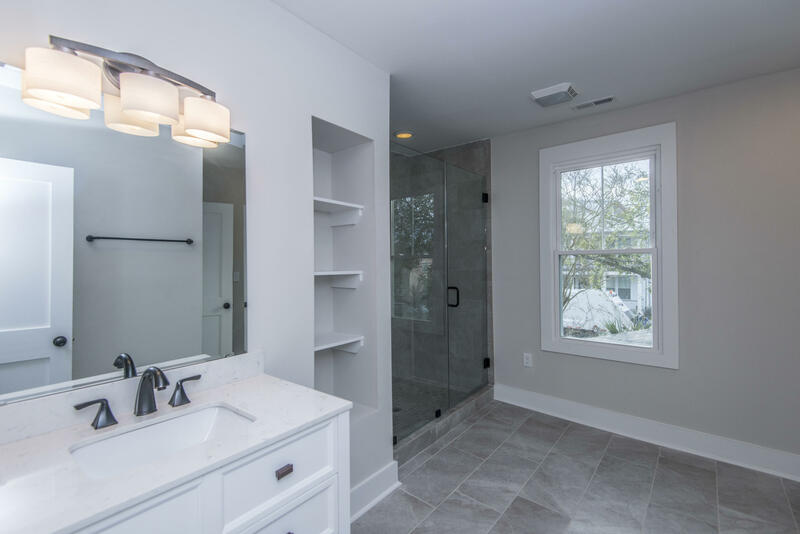 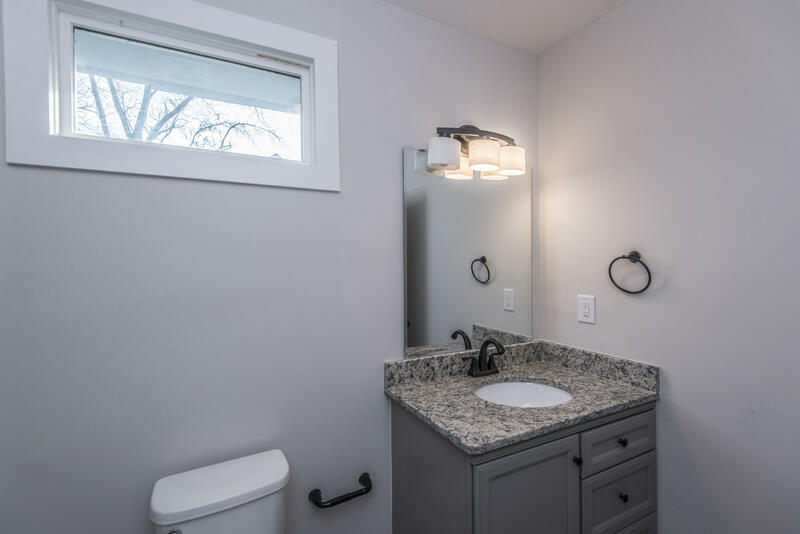 On the first floor you will also find the half bath for guests, the laundry room and the pantry. 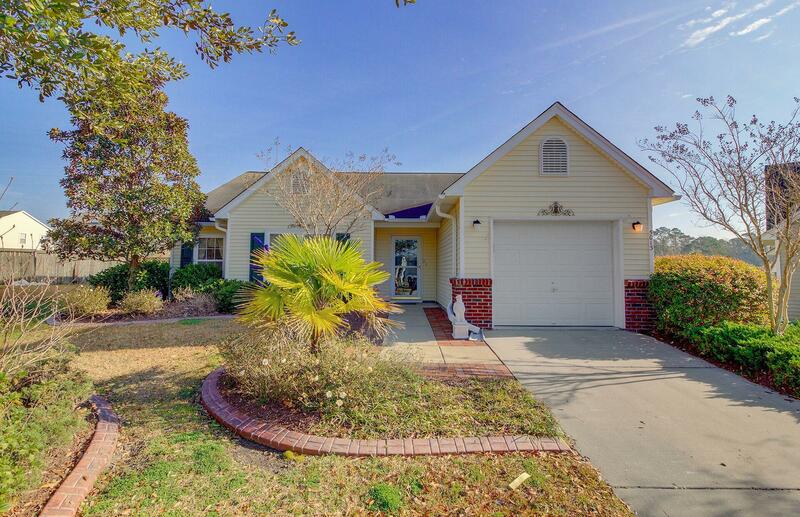 Located on the second story are the other 4 bedrooms and 2 full baths. 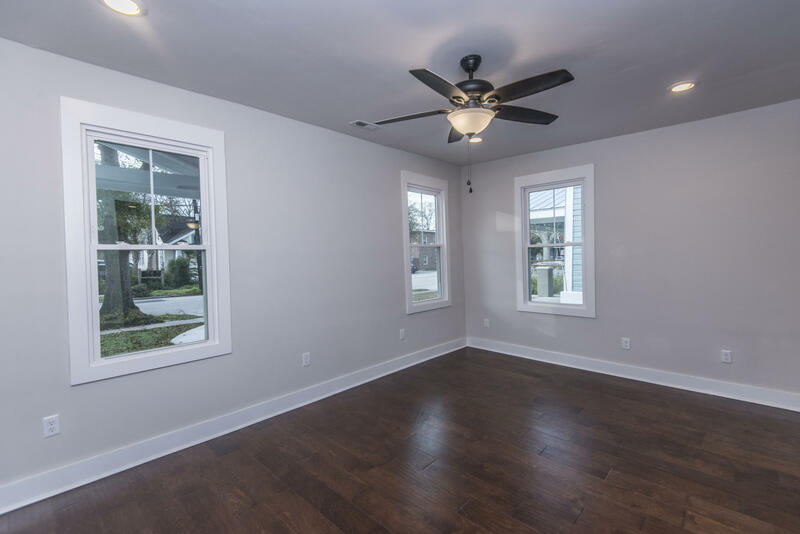 Tons of natural light pours through the new windows and make the home feel even larger. 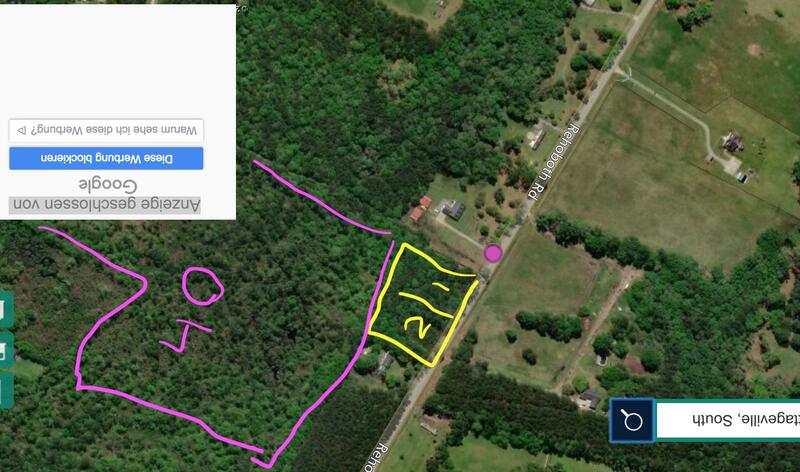 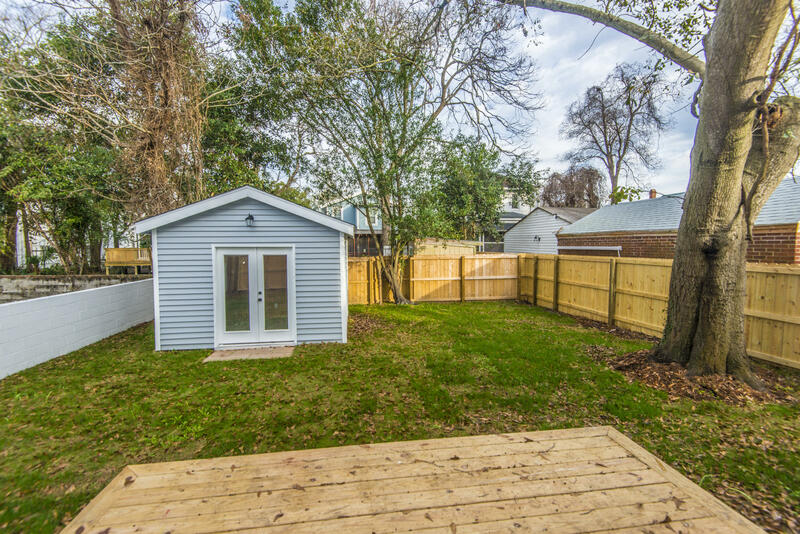 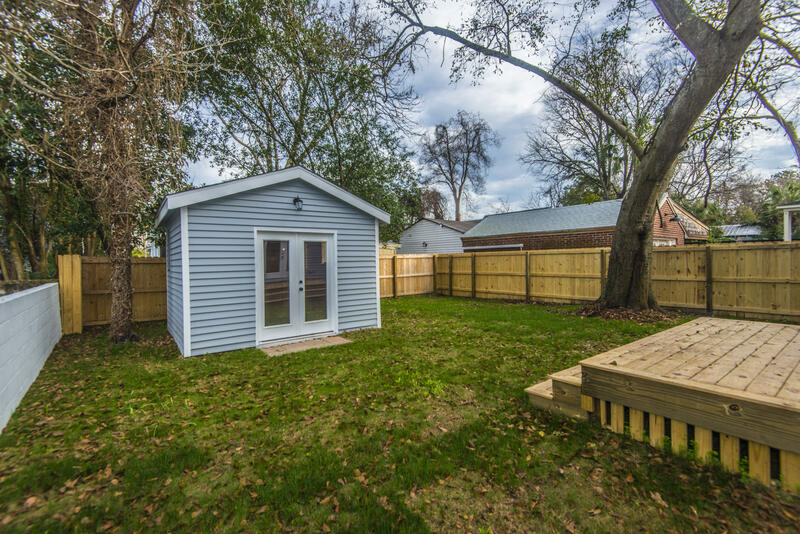 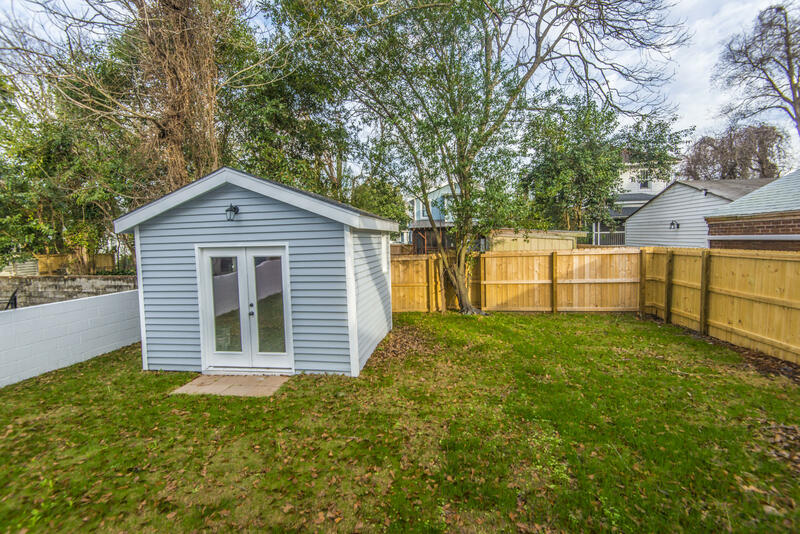 The big backyard is fully fenced and has a small finished cottage that could be used as an office, playroom, or anything you would like it to be!